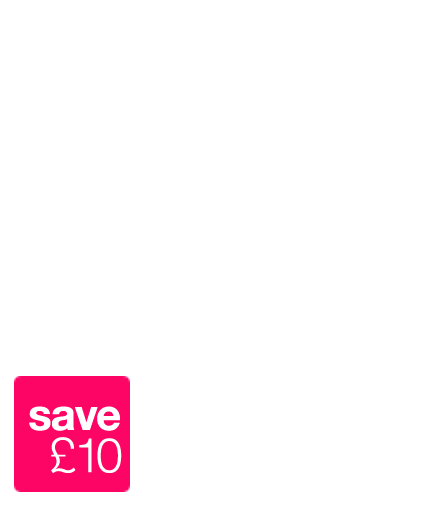 Like nothing you have seen before. 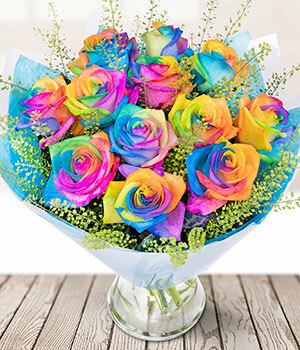 12 rainbow coloured roses delivered for a unique surprise. 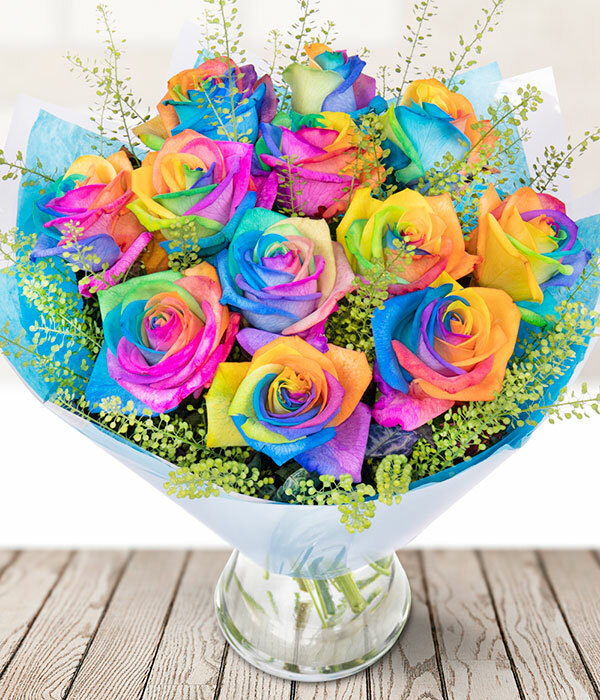 Each rose is dyed with a vibrant selection of colours. This process does shorten the life of the bouquet to 5 days but doesn't take anything away from the surprise!